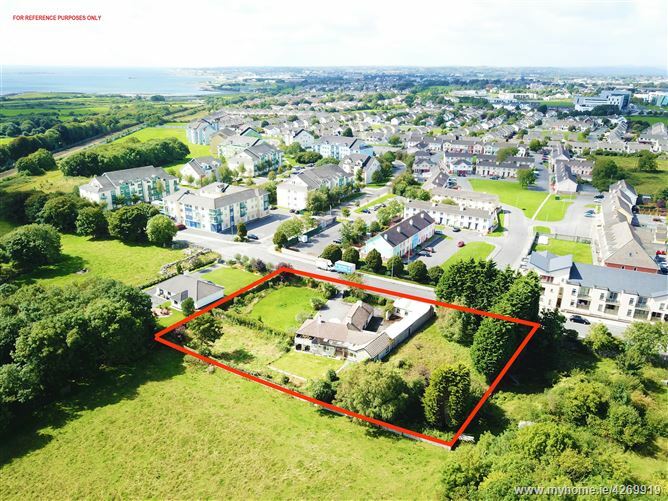 We take great pleasure in offering to the market this prime residential development opportunity located at Murrough just off the Dublin Road and adjacent to Merlin Park. 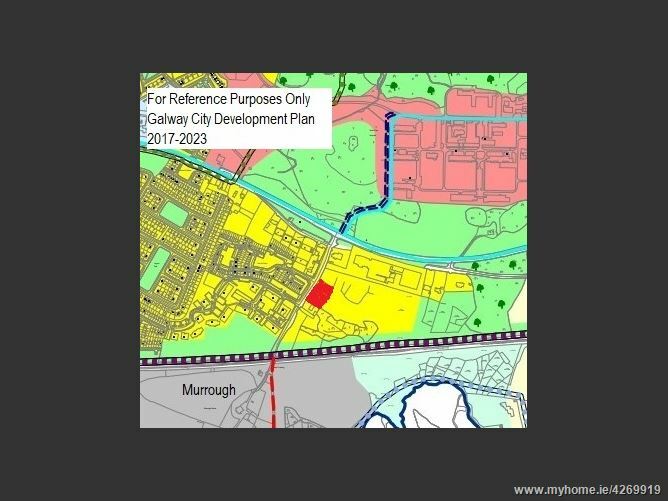 The property, which comprises a substantial detached bungalow stands on c.0.8 acres of high density zoned lands in the Galway City development plan. 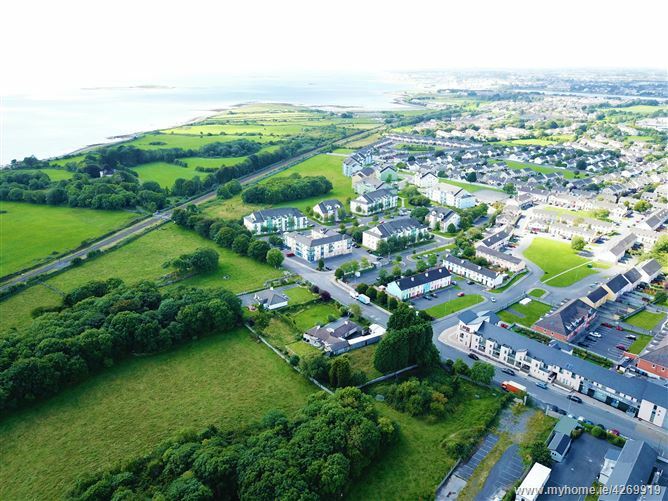 With a number of high-density residential developments in the immediate vicinity this property is ready to go or would make an excellent investment for a larger scheme. 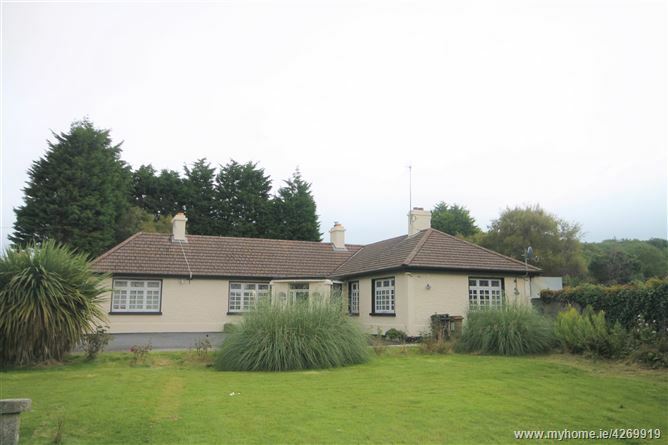 Includes a detached bungalow of c.180m². Prime location adjacent to all amenities. 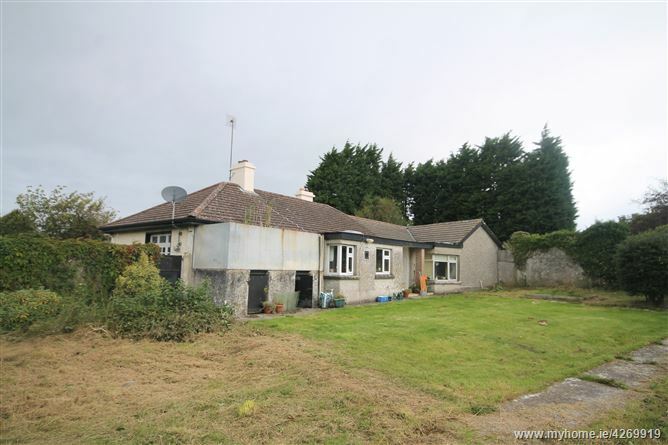 4kms from Galway city centre. Easy access to the M6 M17 and all arterial routes. Entrance Hall, Living Room, Kitchen/Diner, Office, Six Bedrooms. Office/ workshop. Detached garage and fuel store. From the City take the Old Dublin Road past GMIT and Merlin Park Hospital. At the next traffic lights turn right (Galway Crystal & Gleann na Ri) . Continue for 200 metres and the subject site is situated on the left.